As the old adage goes, practice makes perfect – and cricket is no exception. Whether you’re five or fifty, regular practice in the batting cage will help both batters and bowlers hone those essential skills. 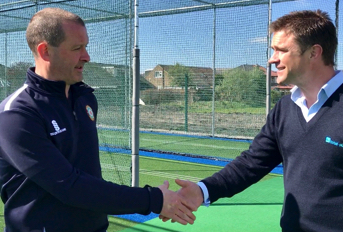 With governing bodies for sport aiming to improve standards of play at all levels, clubs are increasingly investing time and money in coaching – and reaping the benefits not only in terms of results but in the recruitment and retention of players. 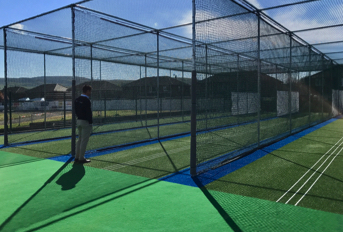 While many clubs – even at league level – are now investing in state of the art artificial cricket pitch practice net facilities that are permanent structures, there is still a strong market for traditional mobile cricket batting cages. 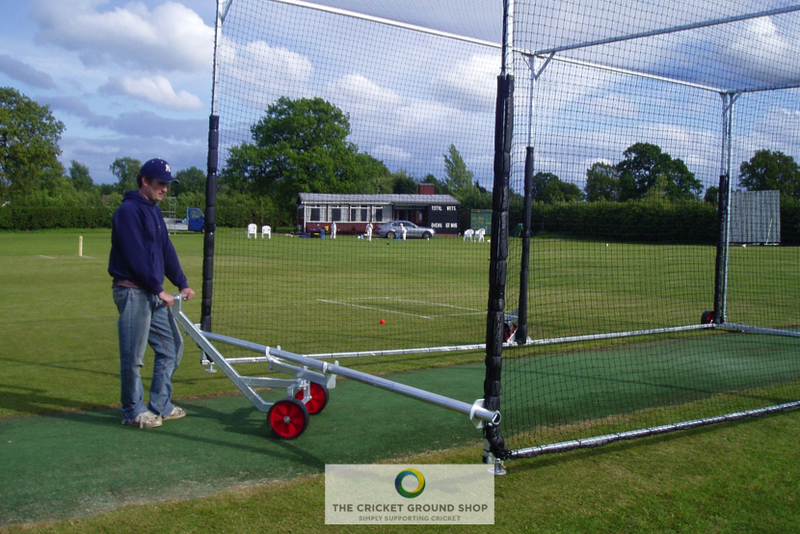 A cost effective alternative for smaller grounds or those who share facilities with other sports clubs due to their mobile nature, mobile cricket nets can be placed over either natural turf wickets or synthetic cricket wickets to create an instant practice net facility. This makes them popular even with clubs and schools that have existing permanent practice net systems as during particularly busy coaching sessions an additional practice lane can be created quickly and easily. 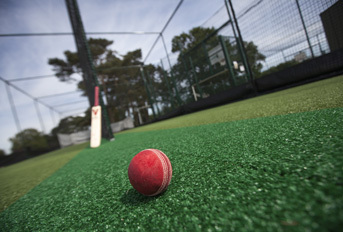 Mobile batting cages for cricket come in a range of different styles and materials – most commonly they are formed from a metal framework set on wheels that is then covered with netting to prevent the ball leaving the cage. 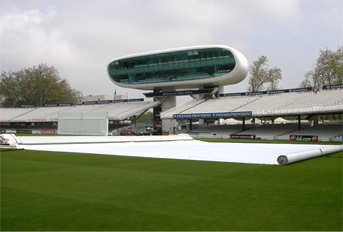 When constructed, the cage is of a size to comfortably cover a standard match wicket. Inflatable mobile batting cages are also available on the market – these are very portable in that they can be moved from ground to ground and inflated on site; especially good for teams on tour, but they are by nature less durable than mobile batting cages of metal construction. 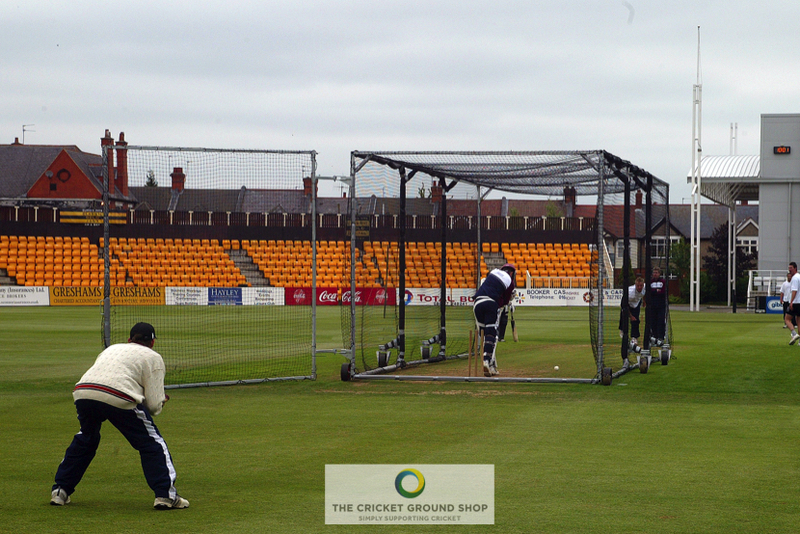 Total-play Ltd offers a range of fabricated mobile batting cages catering for every budget. 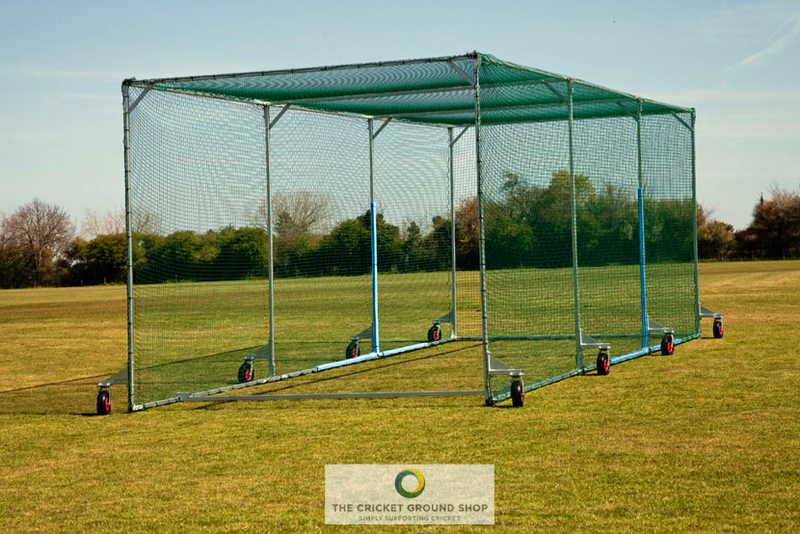 The entry level Mobile Batting ‘Protection Cage' is designed to offer a robust and easy to manoeuvre solution in an affordable package. Constructed from fully galvanised steel mounted on puncture proof swivel wheels it is fitted with a one piece 50mm netting system in black or green and can be dismantled for storage in the winter months. A pulling bar means that the cage can be easily moved around the ground and it carries a 10 year structural guarantee. Taking the specification up a level is the ‘Protection Cage HD' Mobile Batting Cage; designed to offer all of the features of the entry level model with additional durability and performance through its thicker steel section and cushioned uprights – it also comes with a 12 year structural guarantee. 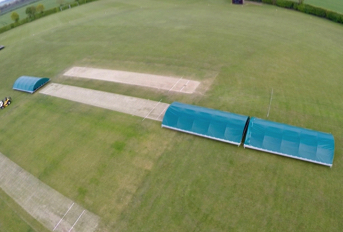 The Protection Tunnel HD+ Mobile Batting Cage, meanwhile, is a first class solution that builds on the specification of the HD Mobile Batting Cage with the addition of heavy duty steel sections, cushioned uprights, 260mm puncture proof wheels and a gated back to facilitate wicket keepers. Ideal for premier clubs, schools and county venues it once again carries a 12 year structural warranty and can be dismantled for winter storage. 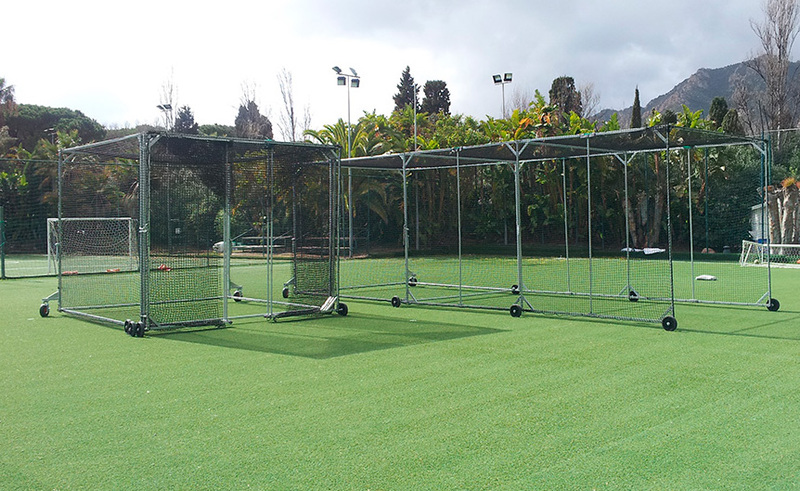 Two further models complete the total-play range of mobile cricket batting cages: The Premier Mobile Cricket Batting Cage offers extra length heavy duty steel sections, cushioned piping and is reinforced at every joint for complete stability. 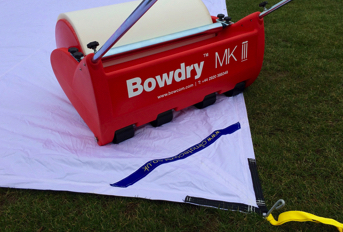 Its eight 260mm puncture proof wheels means it can be easily moved by two people and it also features a gated back to facilitate wicket keeping. 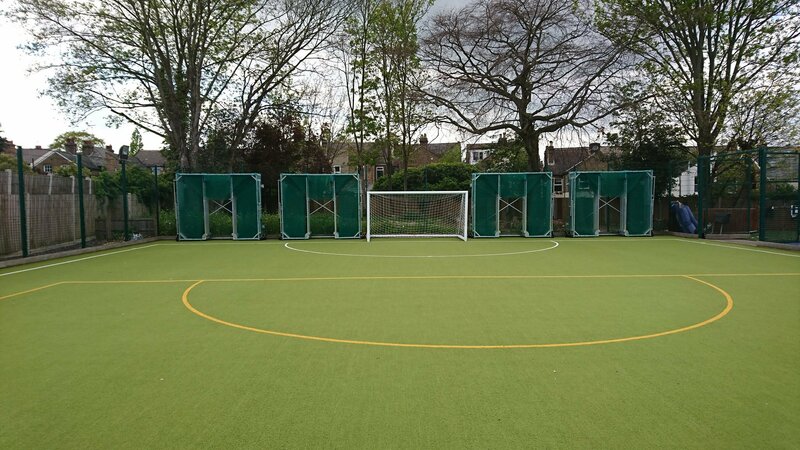 The Pro Tunnel, designed for top level clubs and schools, sees two 10m Protection Cage Premier sections brought together to provide a practice space that rivals that of a purpose-built practice nets facility but with the advantage of being mobile. 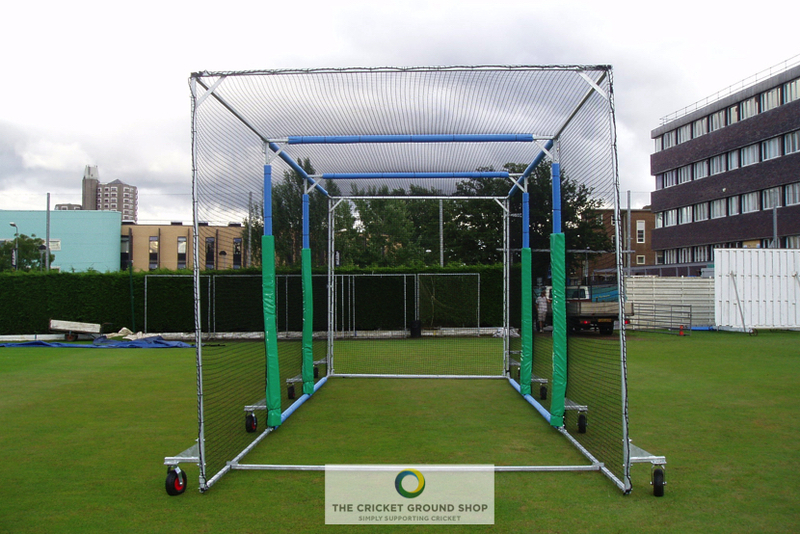 Bespoke mobile batting protection cage designs are also available. All models have the option to be upgraded with a gated back to help facilitate wicket keeping practice. 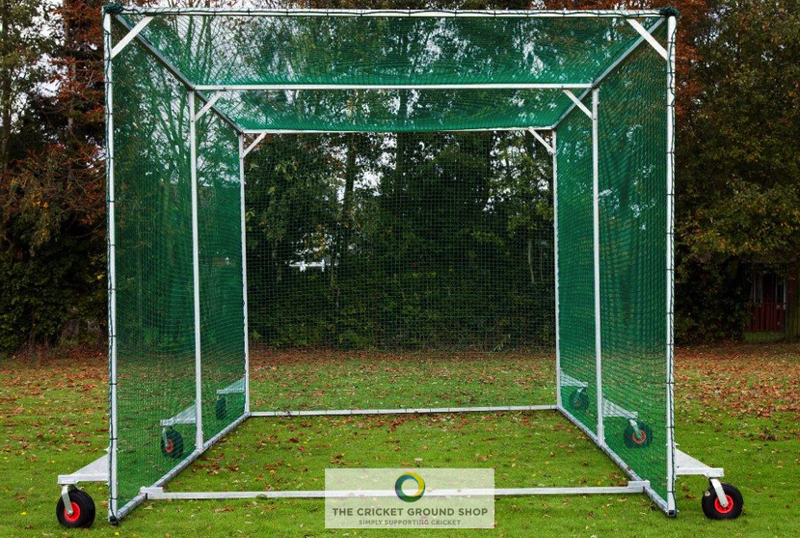 For further details on total-play’s range of portable cricket nets, which are available exclusively online via thecricketgroundshop.co.uk click here.